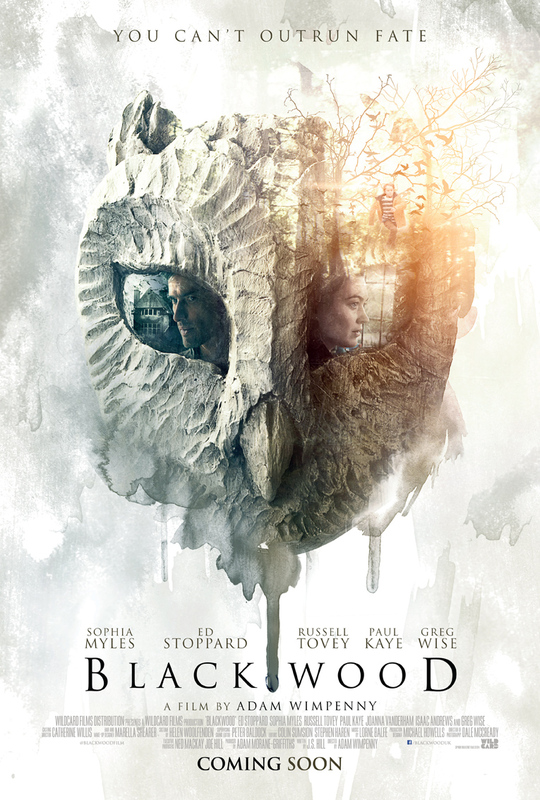 Blackwood Gets UK Release Date! The psychological thriller starring Ed Stoppard, Sophia Myles and Russell Tovey will release in select theatres across the UK on August 1st! The new Skylanders game has been announced and we are proud to be a part of yet another fantastic game! Check out more info about the game and its accompanying trailer HERE! 14th Street Music partnered with Academy Award winning cinematographer Janusz Kaminski and The New York Times to compose the music for Kaminski’s 11 short films. Each film features an actor who gave a notable performance in 2013. Click HERE to watch all 11 films! Beyond Nominated for the IFMCA’s BEST ORIGINAL SCORE FOR A VIDEO GAME!!! Beyond: Two Souls is nominated for the International Film Music Critics Association award for BEST ORIGINAL SCORE FOR A VIDEO GAME!!! Visit the IFMCA website for the full list of nominations. Beyond: Two Souls Named One of 2013’s Best Scores! 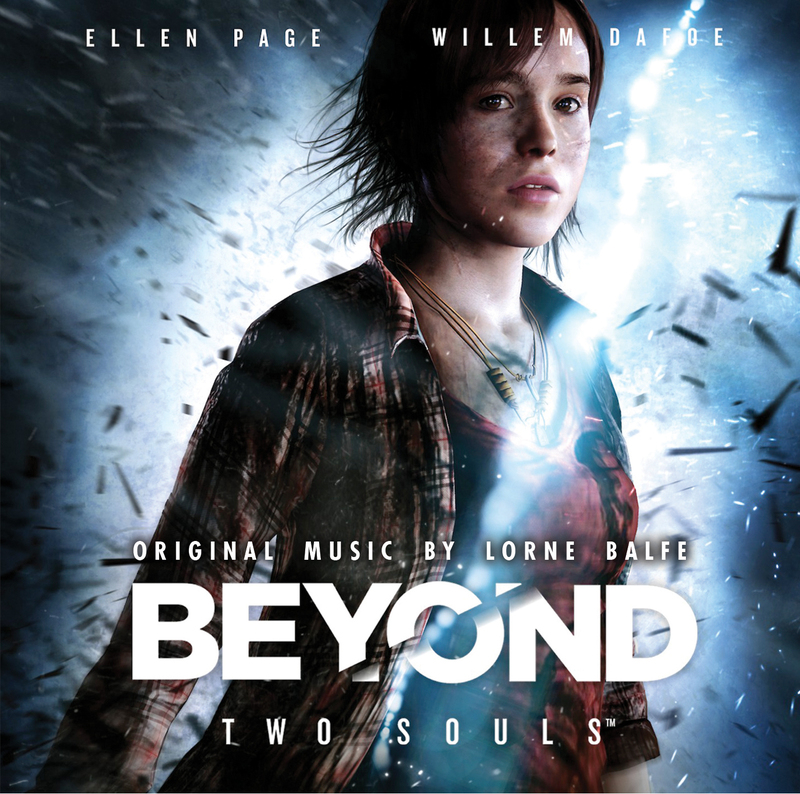 Lorne Balfe’s score for Beyond: Two Souls has been named one of the best scores of 2013 by Daniel Schweiger of Film Music Magazine!